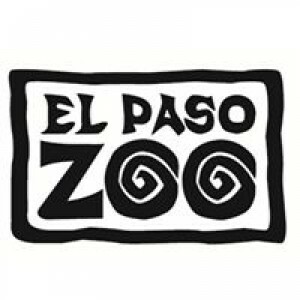 Locally recognized as the Best Place to Take the Kiddos, the El Paso Zoo sits on 35 acres of fun and adventure. Bigger and better than ever, the El Paso Zoo is an expansive green space that is home to exotic animals from around the world and features family attractions such as the Foster Tree House Playground, African Star train and the Hunt Family Desert Spring water feature. 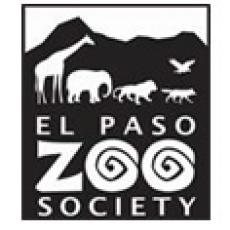 Accredited by the Association of Zoos & Aquariums (AZA / https://www.aza.org/about-us), the El Paso Zoo celebrates the value of animals and natural resources and creates opportunities for people to rediscover their connection to nature. For more information, visit www.elpasozoo.org.